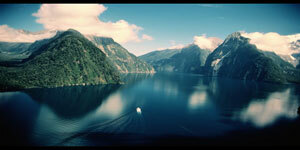 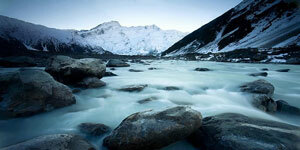 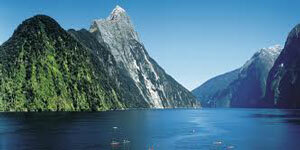 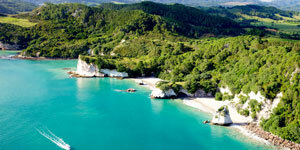 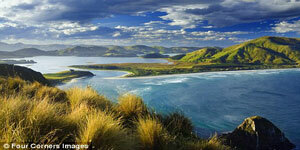 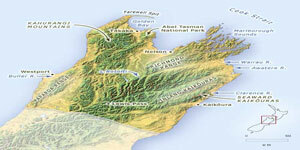 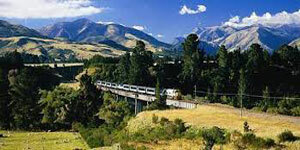 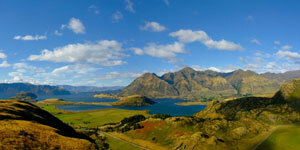 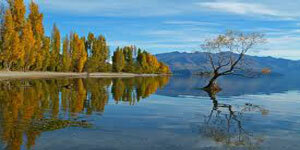 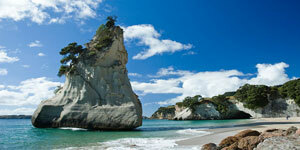 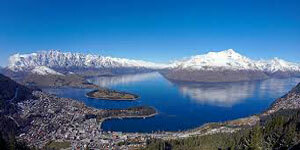 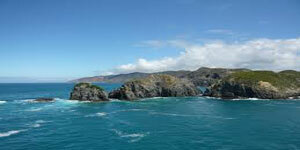 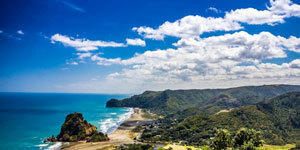 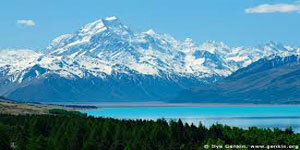 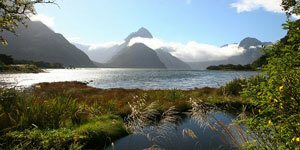 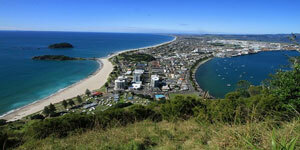 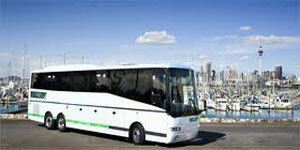 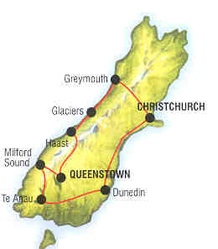 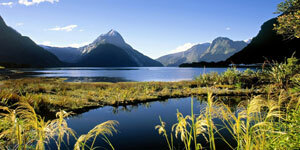 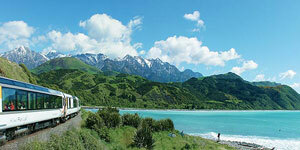 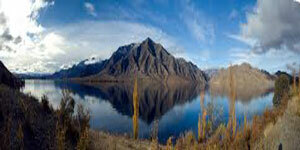 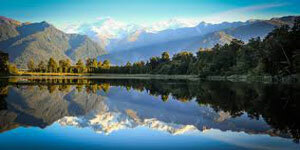 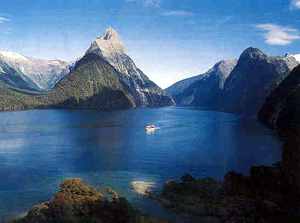 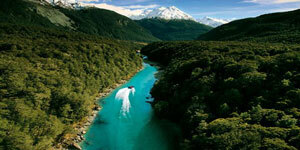 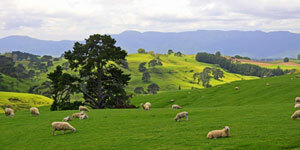 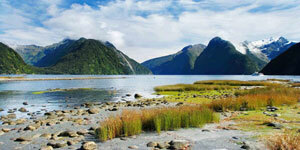 By luxury coach across the Canterbury Plains to Timaru and Oamaru. 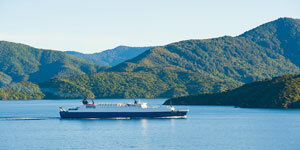 Arrive in Dunedin in the early afternoon. 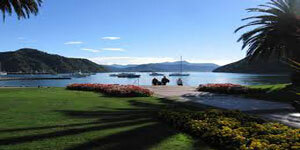 Stay at the Cargilis Hotel or similar. 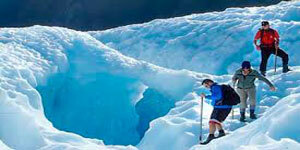 A free day for optional tours or flights onto the glacier.